My thighs ached terribly after the climb. She was distracted by the sound of running water. Don’t distract her (from her studies). Distracted driving is increasingly having an impact on lives lost and property damage. Most of the people who reported to emergency rooms with injuries related to distracted walking were women younger than 40. The air in the balloon expands when heated. 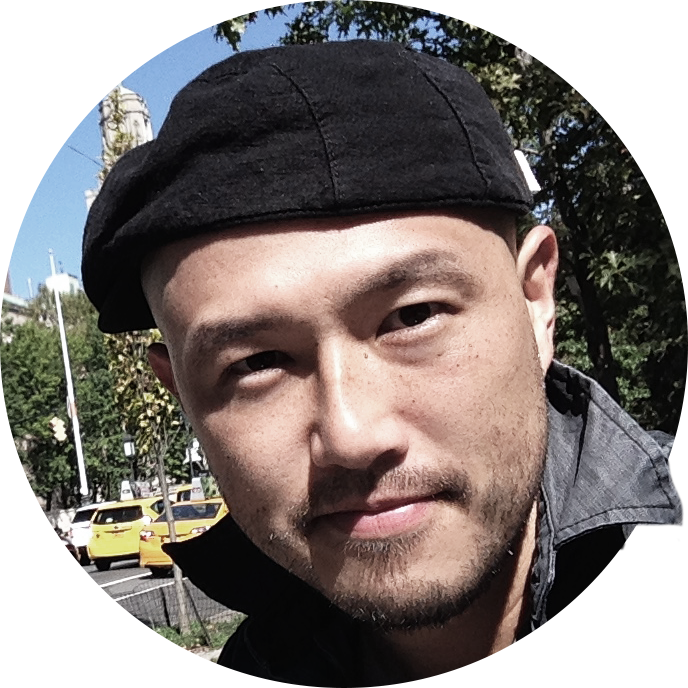 The hawk expanded its wings and soared into the sky. The water froze inside the pipe, causing it to expand and burst. We plan to expand the pub by adding a family room. In their second album, the band tried to expand their stylistic range. They expanded their number of stores significantly in the 1990s. 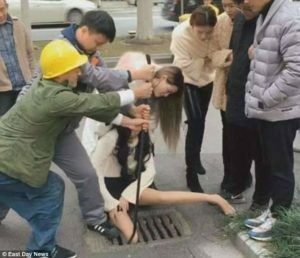 A Chinese woman got her leg completely stuck in a drain cover after taking a wrong step while playing with her phone. The woman, reportedly to be 20 years old, fell into a gap between two metal bars and got her thigh trapped in Chinese city last Friday. Two passersby managed to free her after borrowing tools from nearby shops. A passer-by saw smoke and called the fire department. He borrowed a novel from the library. Could I borrow your bike until next week? We constantly borrow words from other cultures. Can I borrow your calculator? I borrowed a camera from Alex. I had to borrow a pen from the invigilator to do the exam. She used to borrow money and not bother to pay it back. We borrowed £20,000 to start up the business. Video uploaded on Youku shows two passers-by using a crowbar to expand the gap as a female passerby tried to pull the woman out. According to East Day News, the 20-year-old woman was using her mobile phone while walking in heels on the street. She had not seen the gap in her path and mistakenly stepped into the gap and having her right leg trapped. She was freed shortly after and did not sustain injuries, said the report. We‘re having the house painted next month. The film soon had us crying. I haven’t had my holiday photos developed yet. We need to have everyone sitting down at the same table. His sad story almost had us in tears. You had me worried for a moment – I thought you weren’t coming. The place is looking much better since they had it redecorated. The Queen had her portrait painted by Pietro Annigoni. I’ll have the porter bring your luggage up right away. She sustained multiple injuries in the accident. One of the officers sustained minor injuries in the fire. Both sides sustained heavy losses in the war.